Every week we prepare a special challenge for you to help you become a legendary sports investor! Each challenge helps you get familiar with our new tools and strategies. 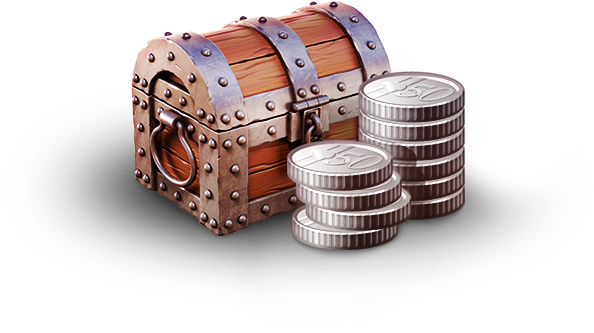 Complete your weekly challenge to unlock the Treasure Chest and receive the experience points. Don't forget to claim your reward and unlock the chest after you complete it! Congratulations! You have completed this week challenge! 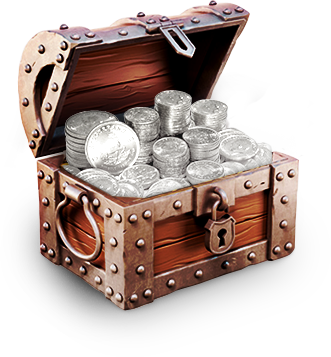 Now CLICK on the Treasure Chest to claim your reward. Check back next week for more challenges!